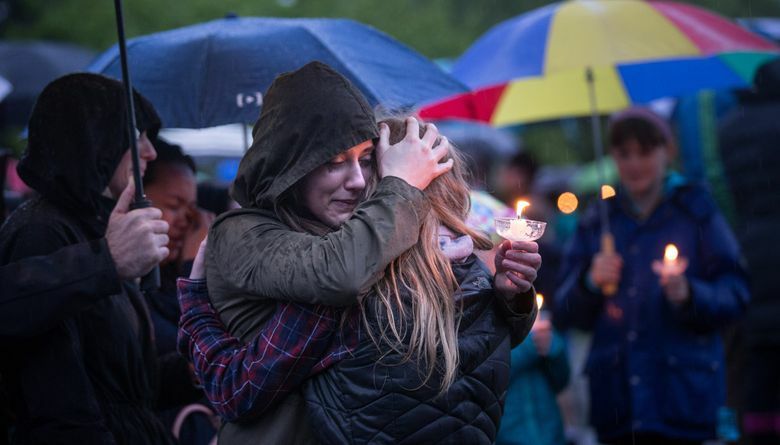 Prosecutors have filed a first-degree murder charge against the man arrested in connection with the slaying and dismemberment of a Renton mother of three. 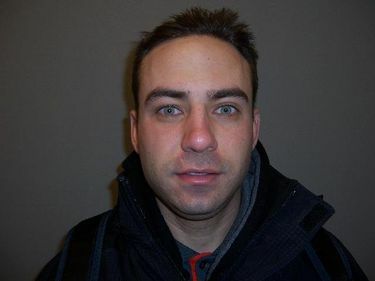 Prosecutors have filed a first-degree murder charge against the man arrested in connection with the slaying and dismemberment of Renton mother Ingrid Lyne. John Robert Charlton, 37, has been held in lieu of $2 million bail following his arrest Monday, three days after Lyne disappeared after a date and two days after her head and other body parts were found in a Central District recycling bin. Charlton was also charged Wednesday with stealing Lyne’s car. If convicted as charged, Charlton could face a sentence of 21 to nearly 28 years in prison. He is scheduled to be arraigned April 27. During a brief bail hearing Tuesday, Charlton’s public defender, Gordon Hill, argued there was no forensic evidence or other ties linking Charlton to Lyne’s death. A judge rejected those arguments and ordered him held. 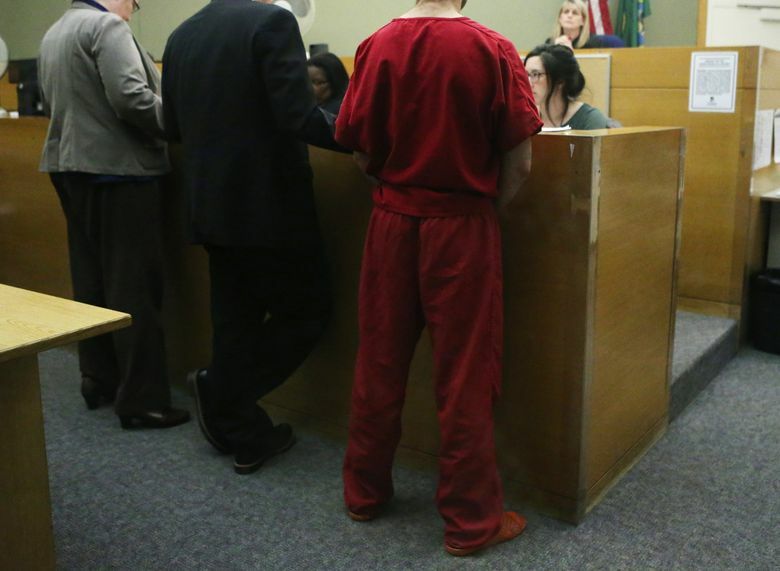 The charges filed Wednesday in King County Superior Court shed little new light on the circumstances of Lyne’s death and do not offer a motive in her killing. Court documents do, however, provide new details about Charlton, who spoke briefly with detectives after his arrest. He later asked for an attorney and invoked his right to avoid self-incrimination, according to the court documents. Charlton told detectives he was homeless, had a drinking problem and was “not a normal person,” according to the charging documents. He said he and Lyne, 40, a registered nurse at Swedish Medical Center, had met online and had been dating about a month, the charges said. Charlton said they went to the Mariners game Friday and then to a bar, where he got drunk, then back to Lyne’s home in the Renton Highlands. Evidence later found by police indicate that is where Lyne was likely killed and dismembered in the bathtub. Detectives found a saw in the bathroom and blood and flesh in the drains during a search Monday night, the court documents say. Charlton said he awoke Saturday on a sidewalk in downtown Seattle, which is where detectives later found Lyne’s 2015 Toyota Highlander. Saturday afternoon, as Lyne’s family and friends frantically searched for her, a resident near 21st Avenue and East Pine Street found three trash bags in his recently emptied recycle bin. He dumped them onto the grass, was able to identify a human foot and called 911. 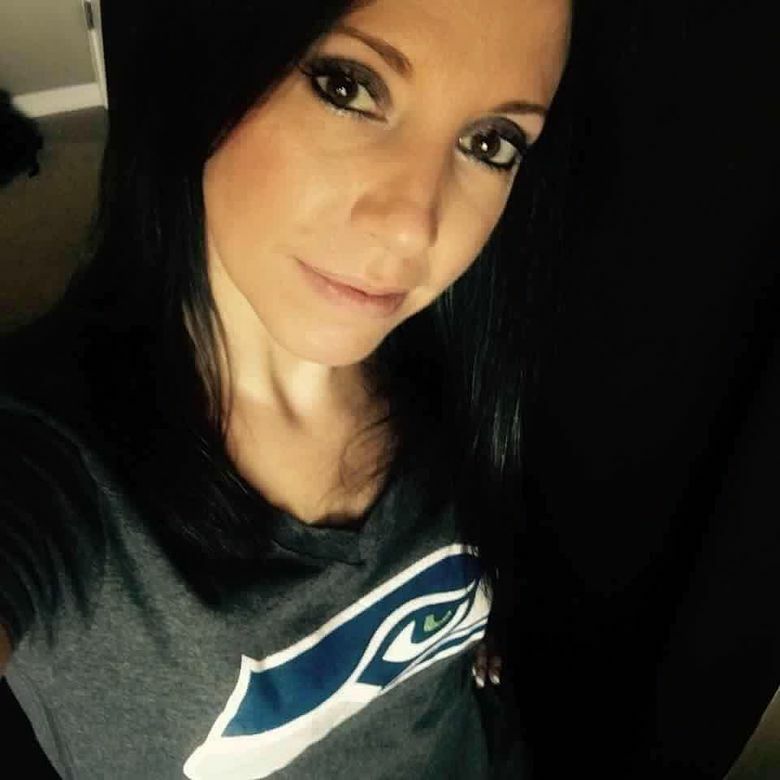 The King County Medical Examiner’s Office on Wednesday confirmed the remains were those of Lyne. The medical examiner said Lyne died as the result of homicidal violence but has not determined the day of her death. 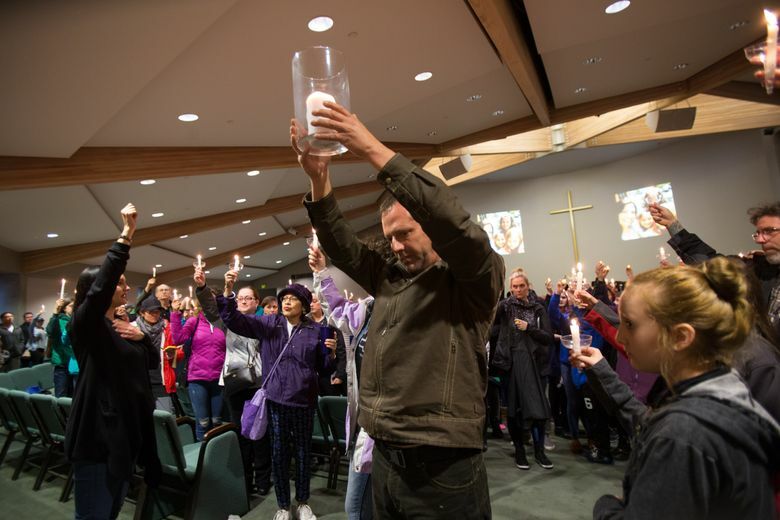 Lyne wasn’t at her Renton home Saturday morning when her ex-husband, Phil Lyne, stopped to drop off the couple’s three daughters, ages 12, 10 and 7. After he summoned Lyne’s mother, Jorga Bass, they went inside and found the missing woman’s wallet, cellphone and other personal items, the documents say. Bass called police. By Sunday, dozens of panicked friends and family took to social media and began calling police and the media about Lyne’s disappearance, identifying Charlton as her date. During a search of Lyne’s home, homicide detectives found bits of flesh and a 15-inch pruning saw in a bathroom, documents say. They also found a box of kitchen trash bags that “appear identical in color and size” to the bags containing the body parts.